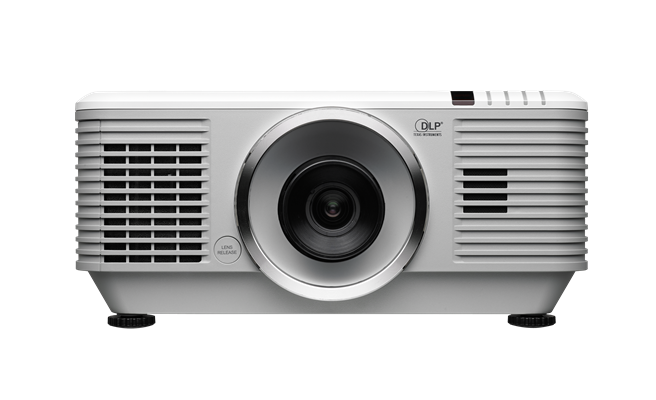 With impressively vivid colors and a high brightness of 6,000 ANSI lumens, the DU7095Z offers the next generation of advanced projection technology laser. Designed lamp-free, it provides a low cost of ownership, with minimal maintenance, and gives a stable, high-quality projection for up to 20,000 hours. The DU7095Z offers an immersive big-screen experience with an unbeatable return on investment. 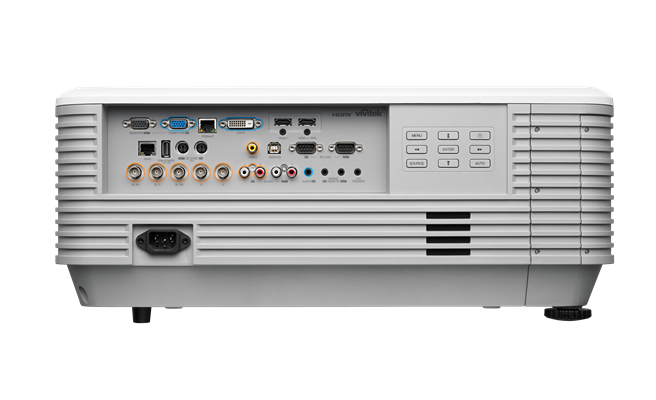 · Integrated network monitoring and management solutions including Crestron® RoomView™, Extron, and etc.